The scope of the project is to strengthen the interaction between the areas of education-research-industry in Europe, leveraging on past activities already undertaken in this field, in order to consolidate a strong EGNSS knowledge triangle, i.e. a solid network for the creation of a critical mass involving the relevant actors in the three areas with the final objective of supporting the European economy development. The project approach is in line with the general policy of the H2020 programme, for the capacity building and critical mass creation in strategic areas, so to increase Europe competitiveness and attract investments from outside Europe. In GNSS this can only be realized by investing on a strong coordination between science and industry to fill the gap with respect to other areas of the world. Indeed the poor links between Industry and Research in Europe versus e.g. the US is permanently quoted as one of the reason of the constraints on innovation. With respect to previous projects in the field (ERIG, G-TRAIN, GENIUS), the focus will be more on the innovation transfer to the industry field, the support to the creation of innovative downstream applications and the consolidation of the links and of the initiatives beyond the project duration. and many other activities conducted by the project. 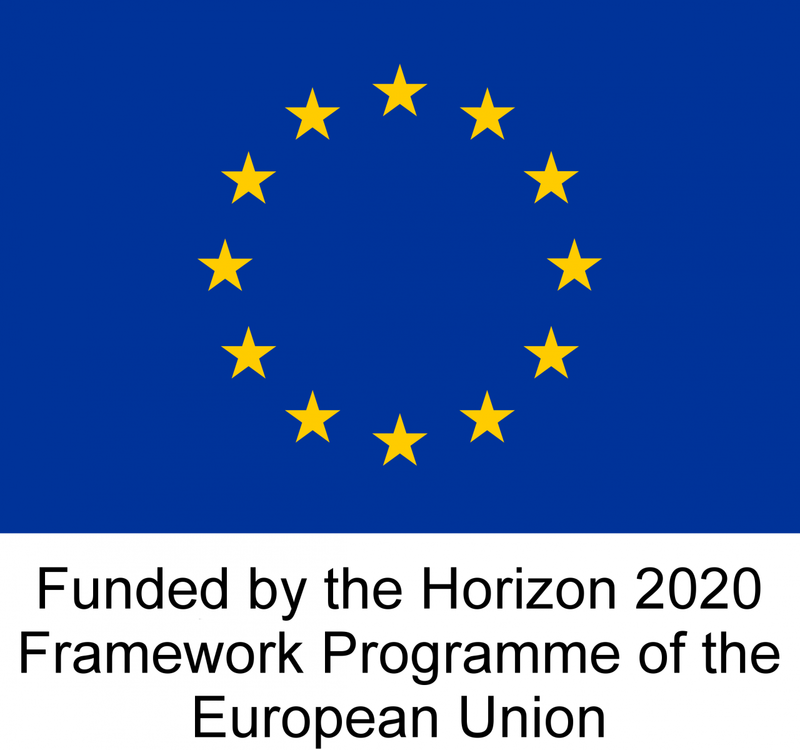 European_UnionThis project has received funding from the European Union’s Horizon 2020 research and innovation programme under grant agreement No 641529.